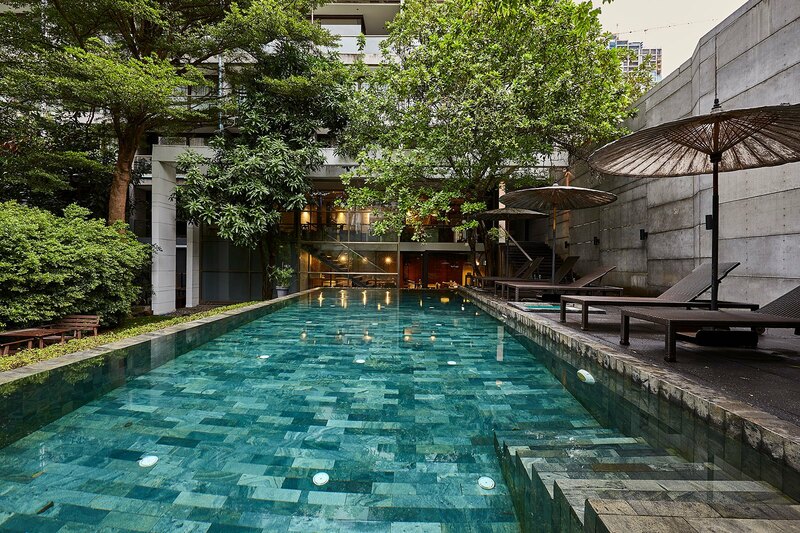 Located on one of Bangkok's chicest central city areas, LUXX Langsuan is close to many of the city's top attractions including markets, historic sites, shopping malls, restaurants, bars, clubs, and Lumphini Park. BTS Sky Train and MRT subway stations are also nearby. 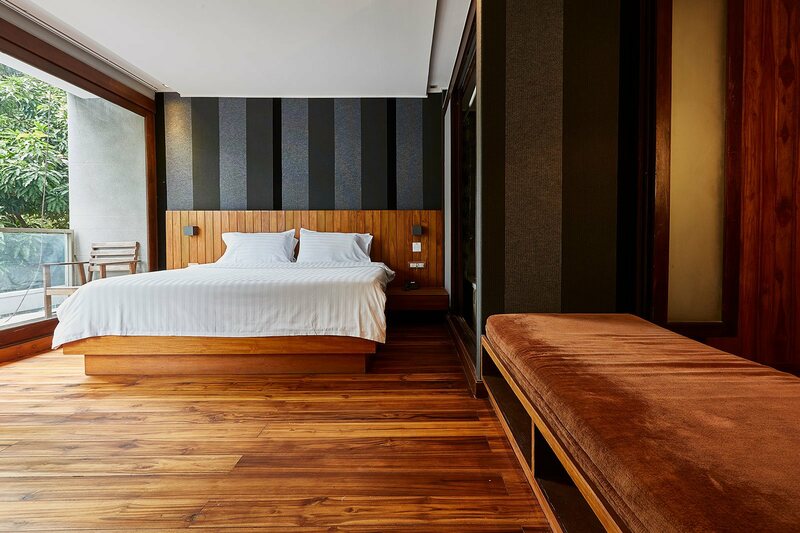 Besides the great location, guests love the look and feel of LUXX Langsuan — the minimalist wood decor, comfy furnishings, and high ceilings, and natural light. These feature in our 50 rooms that include options for couples, families, and large groups of travellers, who can also enjoy our pool and garden area. 82/8 Langsuan Lumphini Pathumwan Bangkok 10330 Thailand. Boutique stores, a wide range of eateries including the famous Michelin-star winning Gaggan, and very popular Saneh Jaan and Savelberg restaurants, shopping malls - large and small – as well as bars, and Lumphini Park (Bangkok’s Central Park) are some of the standout attractions of our eclectic, and electric, Langsuan Road neighbourhood. Renowned as one of the most chic central districts in Bangkok - near the trendy Central Embassy, Central Chitlom, Gaysorn Plaza and Central World malls, Langsuan is a great place to explore. It’s also conveniently located to attractions that make Bangkok one of the most visited cities in the world – attractions such as temples, famous street food zones, bars, clubs, restaurants, markets, and malls. A new museum, hospital and community mall are also in development. 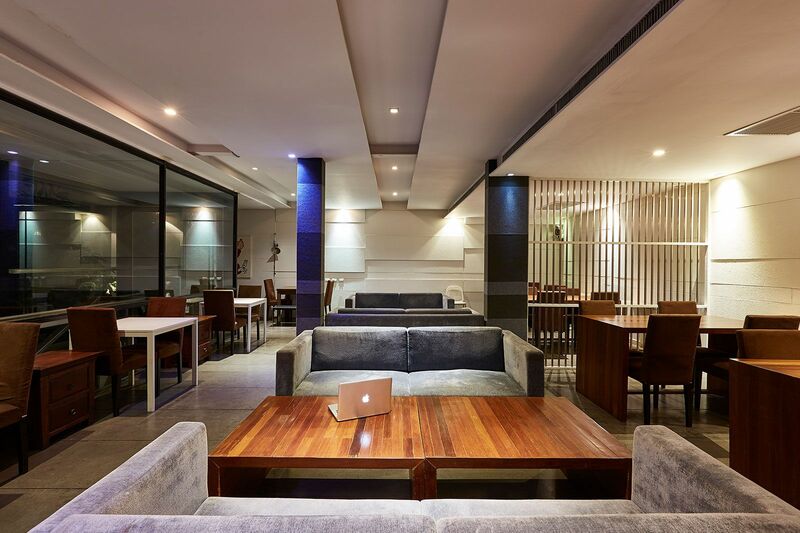 LUXX Langsuan is about one kilometer from the Ratchadamri BTS and Chitlom BTS skytrain stations. Subway is another option — the Silom MRT is also a kilometer away - taxis are plentiful, but we recommend Grab Taxi during rush hour. If you are driving we have many car park spots available. 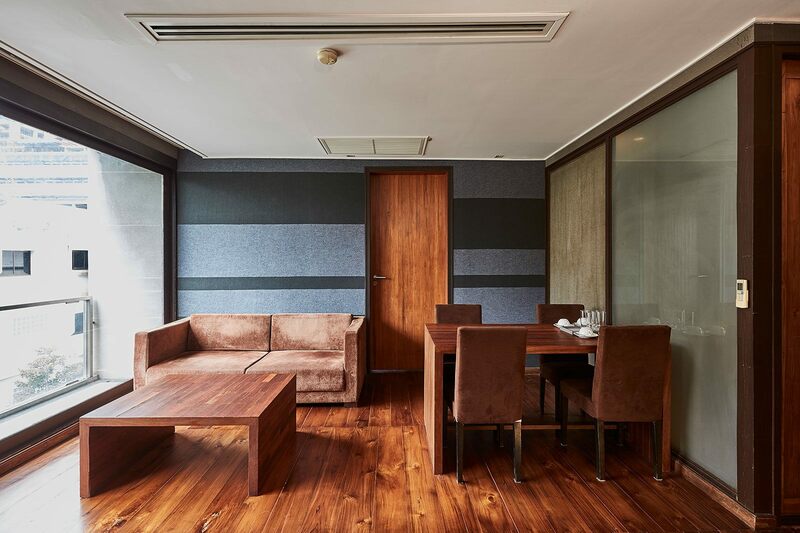 A huge wooden door at the back of the lobby separates the accommodation from the outside world. 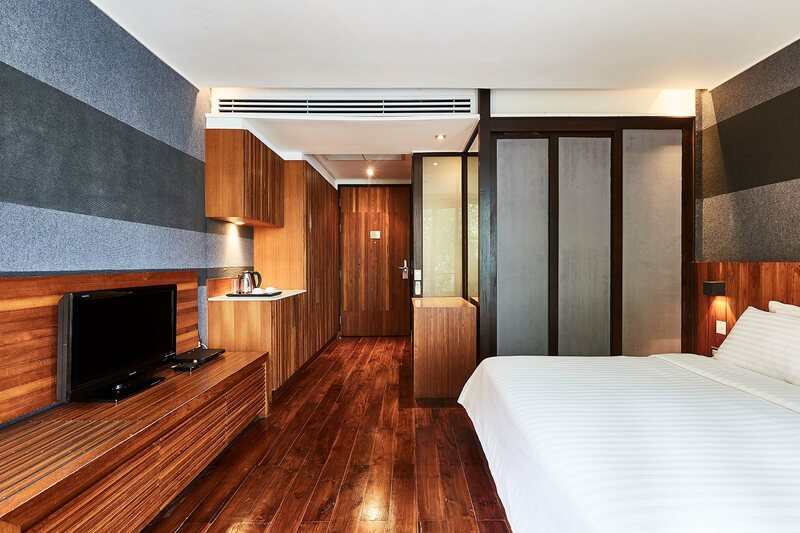 Guests go inside and find themselves in the inner part of the hotel ambience reflecting minimalism and calmness yet guests are right at the heart of Bangkok. Guests can enjoy, and relax in the hotel pool, garden, and lobby areas. ©2019 LUXX Langsuan. All Rights Reserved.